Jamie Reid is founder of Horsepower QLD, Australia, and has created a ‘Personal Empowerment Healing Therapy’ from his life-long experience with horses. 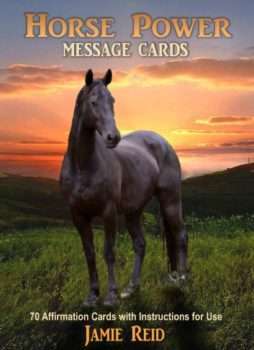 Horse Power sees beyond hurtful past experiences and connects horses with humans on a soul level that transcends logic and reasoning. You may call this ‘animal instinct’, yet through the horse’s eyes it is a far deeper intuitive connection. The horse is a mirror to our soul and through understanding Horse Power Healing, we can on a very primal (yet emotional) level learn to transcend pain, hurt and suffering. The innate wisdom between human and horse is spiritual and healing and can transform people’s lives for the better, if they allow it. 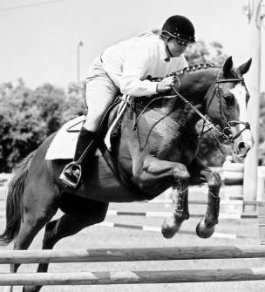 Horse Power Healing is an effective and safe way to deal with emotions that otherwise may be too painful to express in conventional counseling. When we connect with Horse Power, we connect with nature, love and ultimately have an opportunity to connect with our true selves.